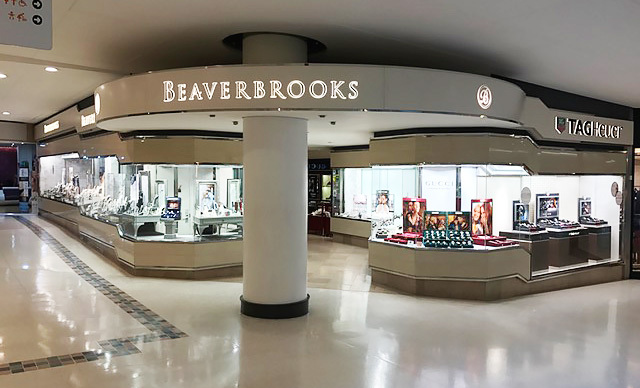 We look forward to welcoming you to our Beaverbrooks store in Watford. 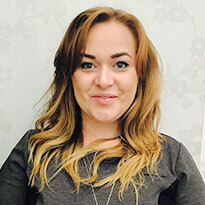 With plenty to choose from whether you're looking for a gift or a treat for yourself, we have a fantastic range of products from top names such as TAG Heuer, Gucci & Michael Kors, as well as our beautiful selection of Beaverbrooks diamonds. Our store is located in the Intu Centre (formerly known as the Harlequin Watford), which is the largest shopping destination in Hertfordshire. We are located on the lower mall opposite Starbucks Coffee. Getting to Watford is easy with good link roads from the M1, M25 and the A41, and is less than a 30 minute train journey from London and Milton Keynes. It also has great bus links which are within easy walking distance of the centre. If you are driving in to see us, I recommend you park in Queens car park. From Queens we are easy to get to, you just need to get into the lift and go to the lower mall. We will be directly in front of you when you exit the lift. Otherwise, the centre has great information points which will direct you to us.